There are teams using a 6-man starting rotations for various reasons. The Angles have run a 6-man rotation, trying to leverage Shohei Ohtani and not having a true ace in the rotation being the biggest factors in their decision to do so. The Rangers started the season with a 6-man rotation, attempting to provide more rest and alleviate the workload on the back end of their rotation. 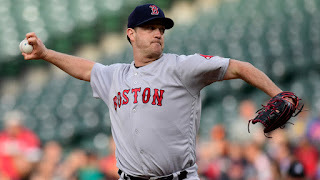 An emergence of knuckleballer Steven Wright as an effective starter just might be the perfect moment for the Red Sox to shift gears in to a 6-man rotation. Drew Pomeranz is on the disabled list, giving Wright a spot in the rotation. In two starts Wright has pitched 13 2/3 scoreless innings. In four relief appearances, he threw another 9 scoreless innings. That's 22 2/3 innings without giving up a run. Wright has a 1.21 ERA and has been virtually unhittable, just ask Chris Davis. His emergence after returning from knee surgery should not come as a surprise, as Wright was an All-Star in 2016 as a starter. The question is why wouldn't the Red Sox rotation benefit from using a 6-man rotation starting at the point when Pomeranz returns? The entire rotation would get an extra day of rest, which could be a very effective way to pace Chris Sale for an eventual postseason run. 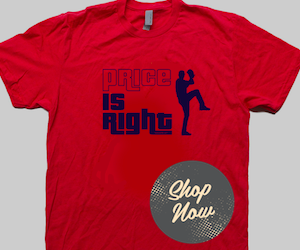 David Price with eventual elbow or wrist issues could certainly use the extra day of rest. Any starter slotted in to follow Wright's 64-72 MPH knuckleball starts would benefit as a mid-90's fastball looks that much more explosive. Last night Adam Jones was 2-2 with two singles and a walk against Wright. He seemed to be dialed in on the knuckleball. 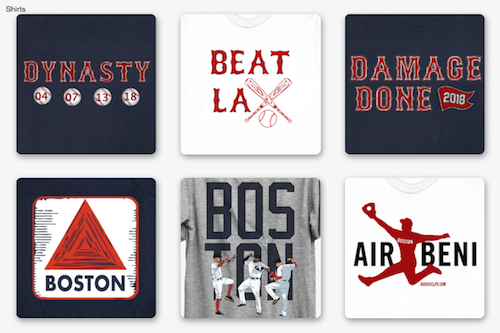 Then in the seventh inning, with the bases loaded and two outs, Joe Kelly relieves Wright. Jones gets four fastballs ranging from 96-98 MPH right down the middle and could only catch up to and foul off one pitch before striking out swinging. That's the knuckleball starter effect and it not only rolls over when relievers follow, but has residual effect the next day as hitters have to ramp back up from low 60's to mid-90's. The extra rest also allows pitcher velocity to increase, sharpness of pitches to increase and might get your starters pitching deeper into games allowing bullpen relief. There are too many upsides when Pomeranz returns and if Wright continues to baffle hitters. It's time for the Red Sox to leverage a 6-man rotation.